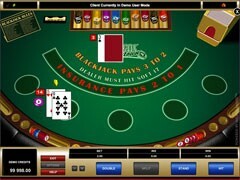 Here is another betting strategy, called “Dahl’s Progression”. 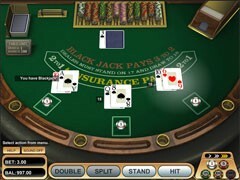 As many strategies, this blackjack system was named in honor of Donald Dahl, who also wrote a book “Progression BlackJack”. 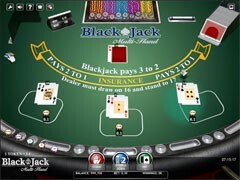 By the way, in this book he described many interesting blackjack systems, but unfortunately all these systems are unavailable in public. 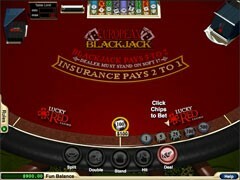 So to start with, let’s assume that minimum possible bet for standard blackjack table is equal to $5. 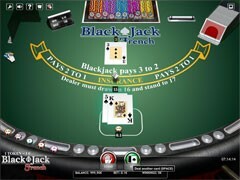 “Dahl’s Progression” as you can see from its name, is progression system and player will have to increase their bet size in case of losing the hand. 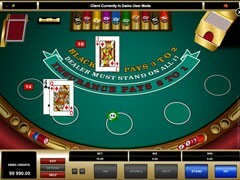 And the progression will be: 5-5, then 7-7, 10-10, 15-15, 25-25, 35-35, and at the end – 50. 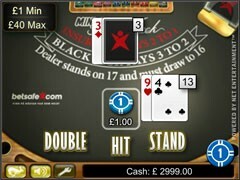 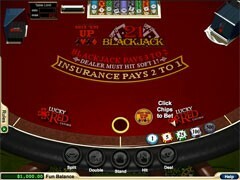 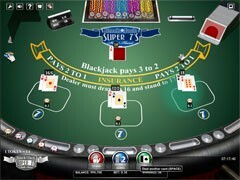 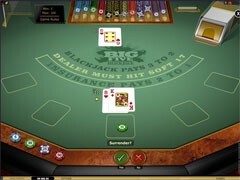 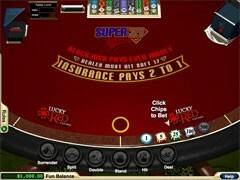 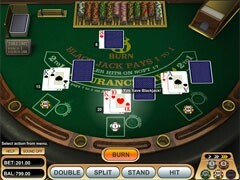 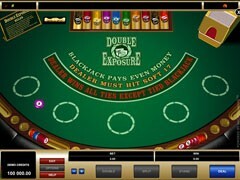 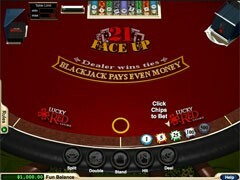 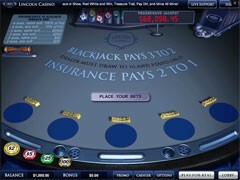 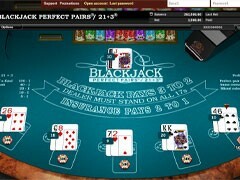 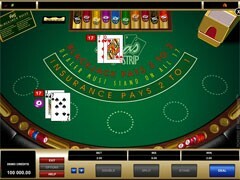 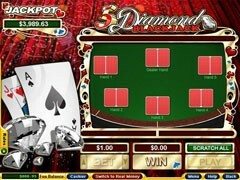 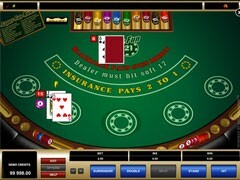 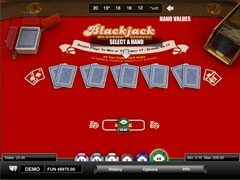 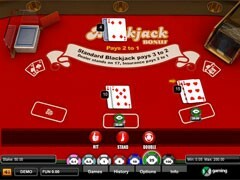 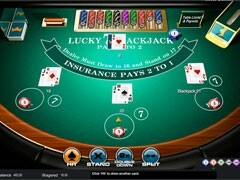 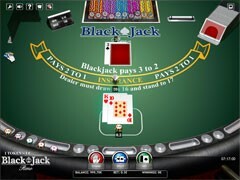 If you were lucky enough to hit BlackJack, you may skip one level. 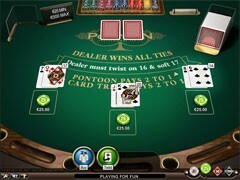 To go forward with double bet size will help players to reach maximum possible limit, and then they should continue betting at that limit until they lose. 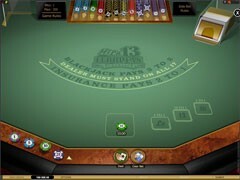 After they lost – go back to the $5 bet. 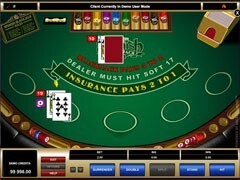 A quick “add-on” to Dahl’s Progression – “Up and Pull” system. 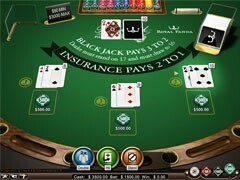 It is also known as “progression/regression” system. 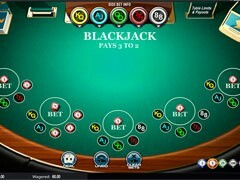 According to it, player has to start playing with two “units”, so if minimum bet is equal to $5, they start with $10 bet. 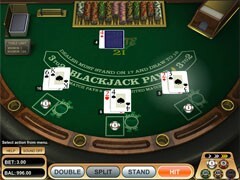 If they won first hand – they decrease bet size to one unit, if they won the second hand – increase bet size to two “units” again. 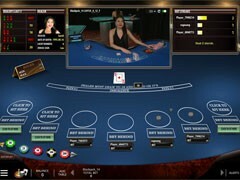 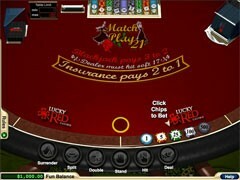 Players should increase their bet until pre-determined limit, and then continue betting on it.